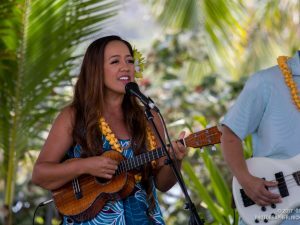 ʻŌiwi TV’s original music series “Mele ma ka Lihiwai” presents its fourth episode of season 3, located at Kaʻelepulu river in Kailua, Oʻahu. 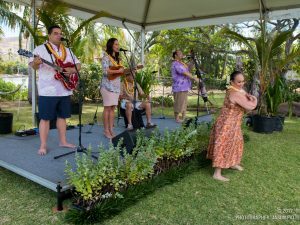 In this episode, we are joined with the multi Nā Hōkū Hanohano award winners, Kapena. 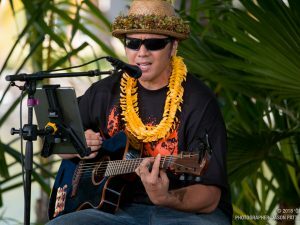 In this episode, we hear an iconic classic Kapena song, as well as some new compositions from the DeLima ʻohana. 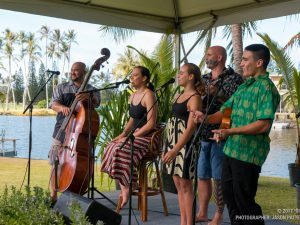 Throughout this episode, our host, Amy Kalili talks story with this ʻohana about growing up with the band Kapena, and some personal moʻolelo about their newer releases. 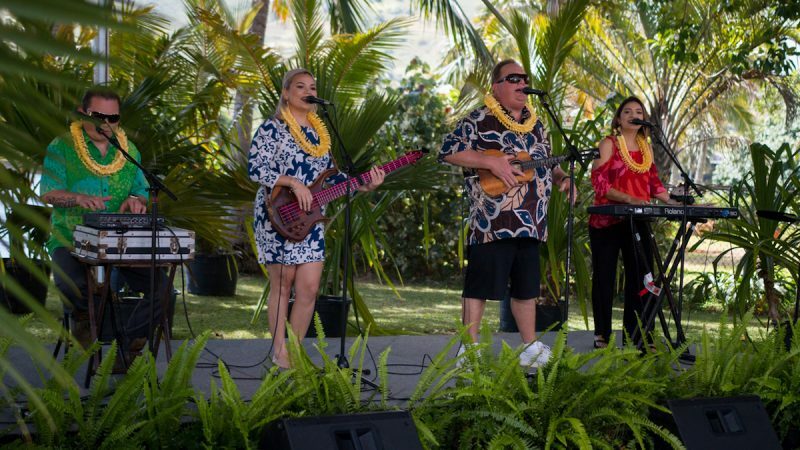 Join us as we delight in the electrifying music and melodic voices of Kapena.